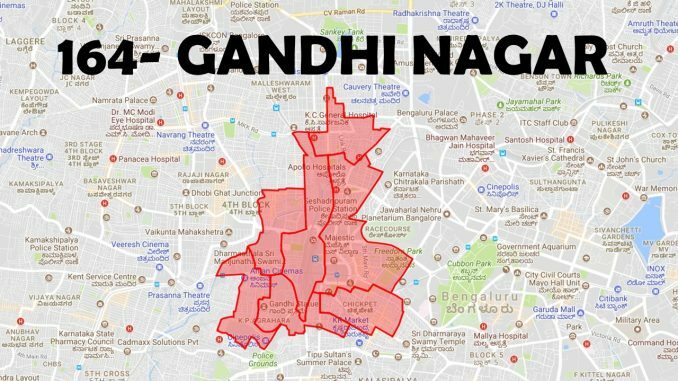 If you are one among the lakhs of voters of Gandhi Nagar, this is what you need to know! What has Dinesh Gundu Rao been upto in the last 5 years? 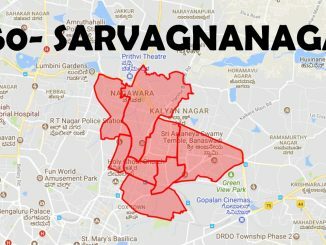 Gandhinagar constituency is located in central Bangalore. It comprises Dattatreya Temple, Okalipuram, Gandhinagar, Subhash Nagar, Chikpete, Cottonpete and Binnypete wards. As this area suffers from heavy traffic and pollution, many of of the central busy regions are extremely crowded. You can find the most choked zone being the hub, with railway, bus and metro stations. 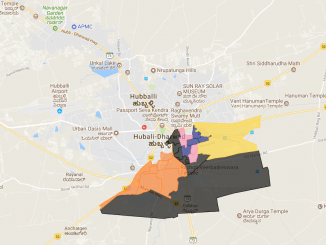 Gandhinagar ward suffers from traffic problems and pollution. New constructions of multi-storeyed buildings only add to the confusion. The constituency has become more chaotic with the construction of the Okulipuram 8-lane road, which is still ongoing, creating immense disturbances here. Many people complain that the work is proceeding too slowly. Residents are heavily in favour of the Congress candidate, mainly because of his accessibility to voters. He has never been known to turn away any of the people who want to meet him here, as the grassroot campaigning is very strong. Residents have put their trust behind their leader, even though many complain that an underpass connecting Okalipuram with Malleswaram is proceeding too slowly. The total number of voters in 2013:1,10,878. The total number of registered voters here at present: 2,23,224. Ex-Mayor and BJP candidate from Shanthinagar, Murthy blames the lack of cooperation from the previous MLA and councillors for the woes of the constituency; says, his experience as mayor and corporator will help him solve problems.